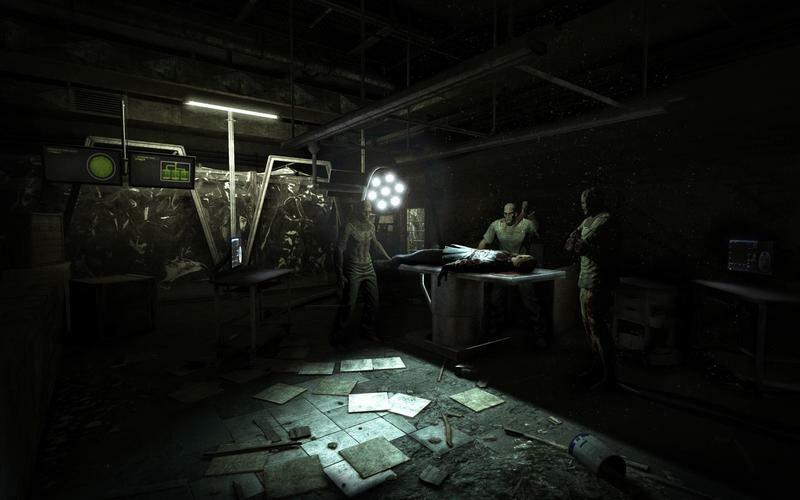 Indie studio Red Barrels has decided to delay the sequel to its popular indie horror hit, Outlast. 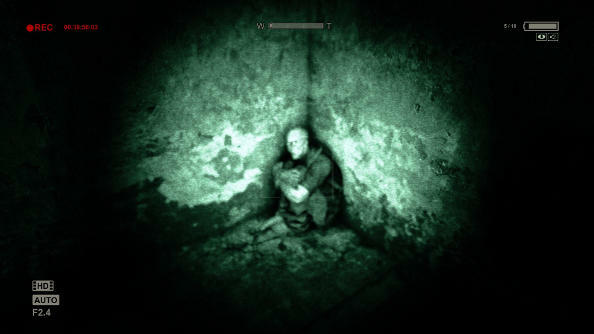 Outlast 2 will not be released in the fall 2016 as originally planned; rather, the game will come out in Q1 2017. 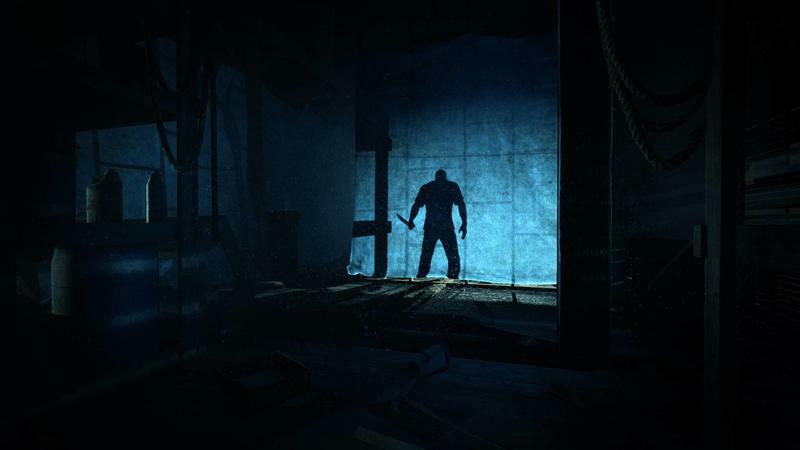 At that time, it will scare the crap out of you, promises Red Barrels in the game’s Facebook page update. Our mission as an indie studio is to deliver to you the best, most terrifying, most fulfilling experiences possible. That’s why we’re taking just a little bit more time to make sure our vision for Outlast 2 is in no way compromised and is the experience you deserve. You mean I need to wait a few extra months to play a video game? Is there anything scarier than that? The horror… the horror. 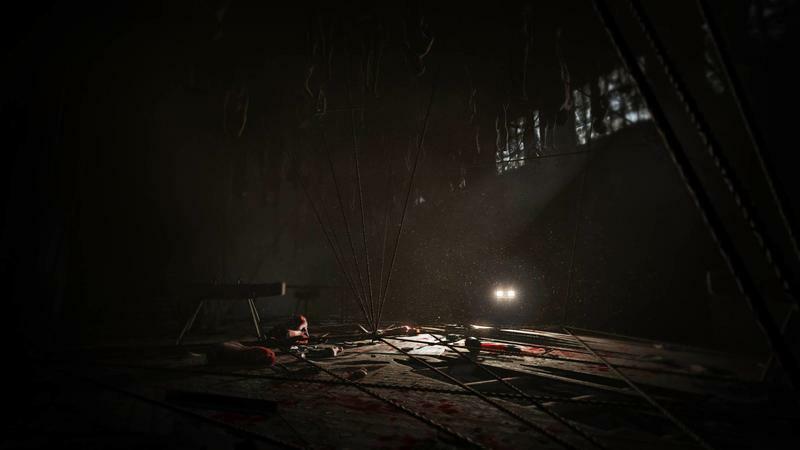 Outlast 2 will be released for the PC, PlayStation 4, and Xbox One in Q1 2017.